Our Next sale will be on May 2nd, at 10:00 AM. Hodge Livestock Network Inc. is a full service Company selling stocker and feeder cattle in the Southeastern United States. Sales are held the first Thursday of each month selling country fresh cattle directly off the farm. The cattle are video taped, a catalogue and DVD is made available to all approved buyers prior to the sale. Bidding is conducted via telephone conference call. 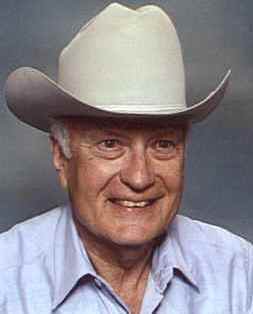 Lemmy Wilson has been in the livestock marketing business for 50 years. He is consultant and assistant manager. 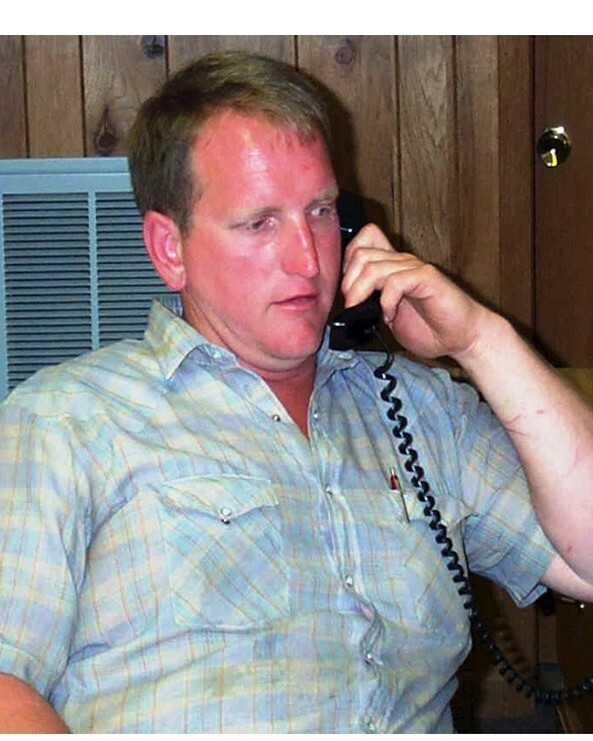 Randy Hodge is the owner, auctioneer, and general manager. Our catalogue will be posted at least one week before each sale which will be conducted at 10:00 A.M. EST.. the first Thursday of each month. Our sales results will be posted immediately following each sale.